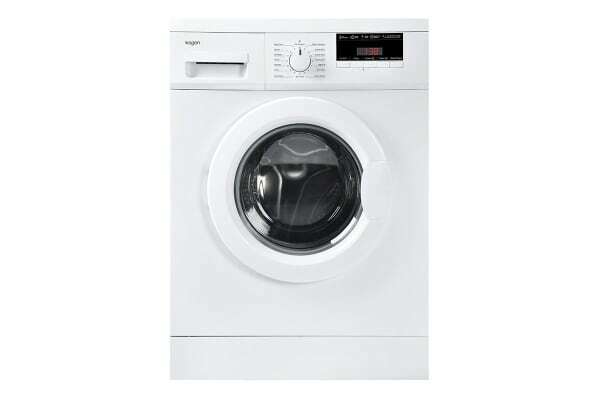 Boasting a 4 Star Water Rating, 16 wash programs and 24 hour delay start, the efficient Kogan 7.5kg Front Load Washer takes the hassle out of doing your laundry. 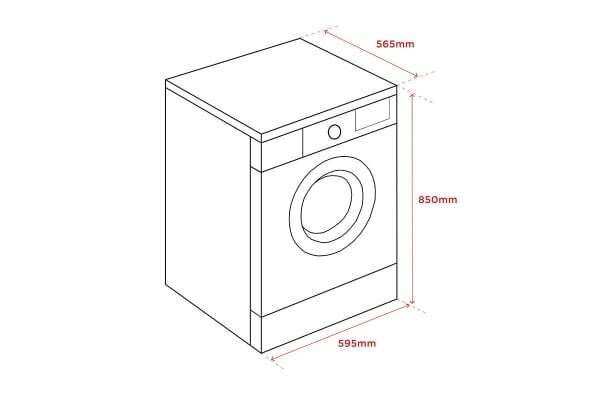 The Kogan 7.5kg Front Load Washer features 16 washing programs so all of your laundry needs are covered. The programmable My Cycle option lets you customise a setting to meet your exact needs, while the delay start option – up to 24 hours in advance – means your laundry can be freshly washed for when you get home. Also featuring Baby care, Sports, Synthetic, Mixed, Delicate, Wool, Drain only, Spin only, Cotton, Cotton 60deg, Cotton 40deg, Quick 15, Rapid 45, Eco 60 and Rinse & spin functions, you can make sure you’ve got the perfect cycle, whatever your load. 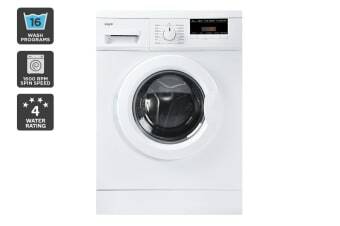 High spin speeds wash your clothes better and dry them more thoroughly, resulting in less drying time after they're done.